The ACCS Oscar Viewing Gala, “China Night,” a multi-cultural celebration and Oscar-viewing awards gala just announced the appointment of Richard Walters, President of Smash Music and a leader of Bold Film, as the Advisor of ACCS Oscars China Night Committee. He is a son of Norby Walters, the founder of a Hollywood Oscar viewing party, Night of 100 Stars, and a co-host of Night of 100 Stars for many years. Los Angeles, CA, February 12, 2018 --(PR.com)-- The ACCS Oscar Viewing Gala, “China Night,” a multi-cultural celebration and Oscar-viewing awards gala taking place Sunday evening, March 4th, at the chic Sofitel Hotel in Beverly Hills just announced the appointment of Richard Walters, President of Smash Music and an executive of Bold Film, as the Advisor of ACCS Oscars China Night Committee. He is a son of Norby Walters, the founder of a Hollywood Oscar viewing party, Night of 100 Stars, and a co-host of Night of 100 Stars for many years. The American-Chinese CEO Society (ACCS) is an esteemed business networking organization headquartered in Los Angeles and Beijing dedicated to connecting US and Chinese business leaders to foster international business deals, investments and trade. They have worked for years to promote valuable economic exchanges between the US and China, and to foster trust and enhanced communication between their many members from different nations. In 2017, the ACCS worked with Norby Walters’ Night of 100 Stars, the reputable Oscar night gala with 27 years of history. This year, when Norby Walters officially retired, his son Richard, the co-host of Night of 100 Stars, accepted to be the Advisor of the ACCS Oscar Viewing Gala China Night Committee. According to Richard: “ACCS Oscar China Night event is the only link that connects U.S. and China, the two movie markets with by far the largest box offices that are backed by the two largest economies in the world." His joining into the ACCS team encourages the ACCS team to have the confidence in making this year’s Oscar Viewing Gala China Night extra-ordinary fun. 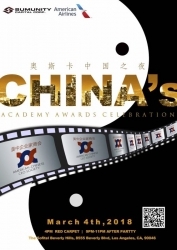 To better serve their members in the entertainment industry and promote international film and television co-production, the ACCS China Oscar Nite Gala will bring together US and Chinese dignitaries, film industry professionals, Hollywood celebrities and VIPs for an extravaganza of sight, sound, and high society. Invitees and Honorees include: Hollywood producers Arthur Sarkissian, Andre Morgan, and Julia Pierrepont III; 20th Century Fox’s Head of Production, Xian Lee; noted Chinese producers/directors You Xiaogang, Zhang Jizhong, Leo Liu, and Zhang Qi representing the young generation; talented Hollywood stars, Viggo Mortensen, Channing Tatum, David Bautista, Lucy Liu, Daniel Dae Kim, Michelle Rodriguez, Aaron Paul, Tiger Chen, Heidi Wong, Tang Guoqiang; and many more. An informative film co-production panel discussion and script pitch fest will take place earlier in the day to promote US-China co-productions, with a cash award to the winning pitch. Highlights of the sumptuous dinner will include: the ACCS awards, a high fashion runway show, gifted Chinese performers, talented American musicians, and a fun, DJ dance after-party to cap off this special event. The evening will be sponsored in part by American Airlines, high-end retailer, South Coast Plaza, and West L.A. law firm with 110-year history, MS&K. www.American-ChineseCEO.org or email Kathy for more information at kathyaccs@gmail.com or call 1-714-715-7318. A general file giving an overview about ACCS 2017 Oscar Viewing Gala China Night and how to sponsor the same event in 2018. 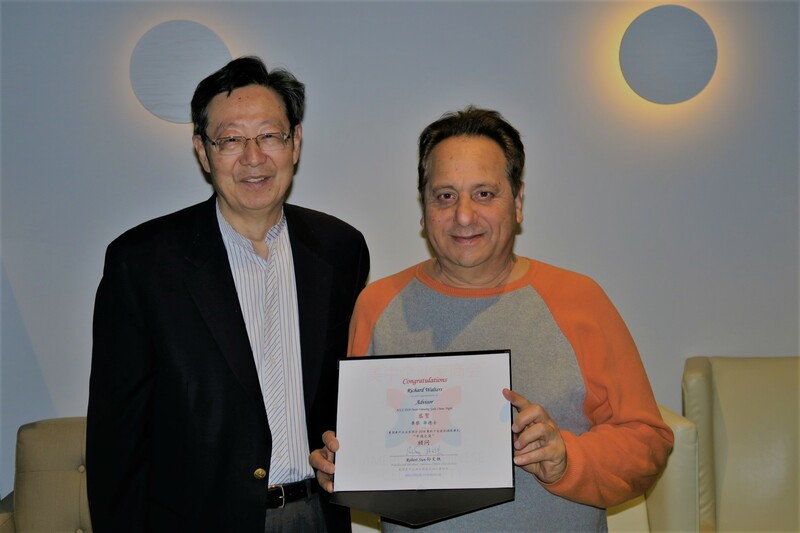 Richard Walters accepts an appointment certificate from ACCS President Robert Sun. 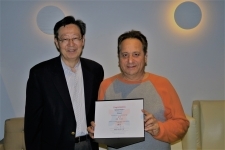 Producer of blockbuster movies such as "Rush Hour" (1998) and "The Foreigner" (2017), Arthur Sarkissian is one of the Honorees in the ACCS 2018 Oscar Viewing Gala China Night. 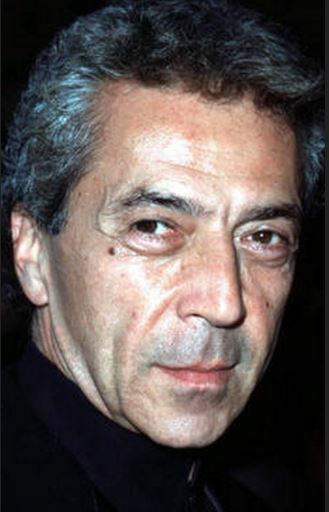 China top tier movie/TV director/producer who directed operas, stage plays, movies and TV series w/total episodes of TV series exceeding 1,600. 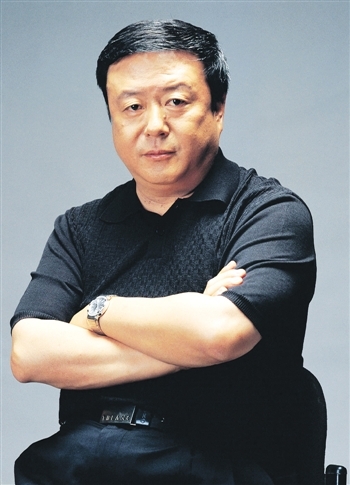 He has won nearly 100 awards, incl 17 int'l ones and 52 national awards in China. Currently the Chairman of Beijing Jingdu Century Culture Development Co.